A certain jolly old elf is inviting you and your family to a special breakfast and he hopes that you will be there. Breakfast with Santa begins at Dec. 5 9:30 a.m. and 11:30 a.m. at the Shelby Township Community Center, located on 51670 Van Dyke Ave. The menu for breakfast consists of pancakes, sausages, and a beverage. 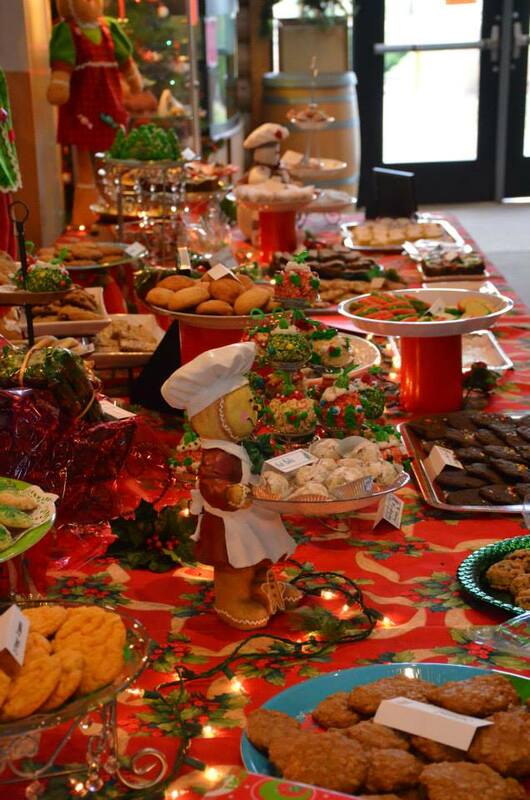 Mrs. Claus and a friendly snowman pal will be on hand to visit and entertain your family while you eat. Have your little ones meet Santa without having to go to the mall. Breakfast will be served by volunteers from the Eisenhower High School Key Club once doors open at 9:30 and 11:30 a.m. Bring your camera, wish list, and plenty of holiday spirit as you enjoy your morning with Santa. Please bring a non-perishable food item to donate to the Feed the Need program if you can, so less fortune people can enjoy a nice breakfast too. No high chairs or booster seats will be available. Please reserve your tickets now as seating is limited, and there will be no sales at the door. Please indicate seating and how many adults and children are attending when ordering tickets. Seating fee must be paid for any regardless of age or if they eat. For residents the fee is $7 and for non-residents the fee is $14 for both time slots. For more information or to order tickets please call the Shelby Township Community Center at 586-731-0300. This event is sponsored by Dr. Ban R. Barbat and Genisys Credit Union. 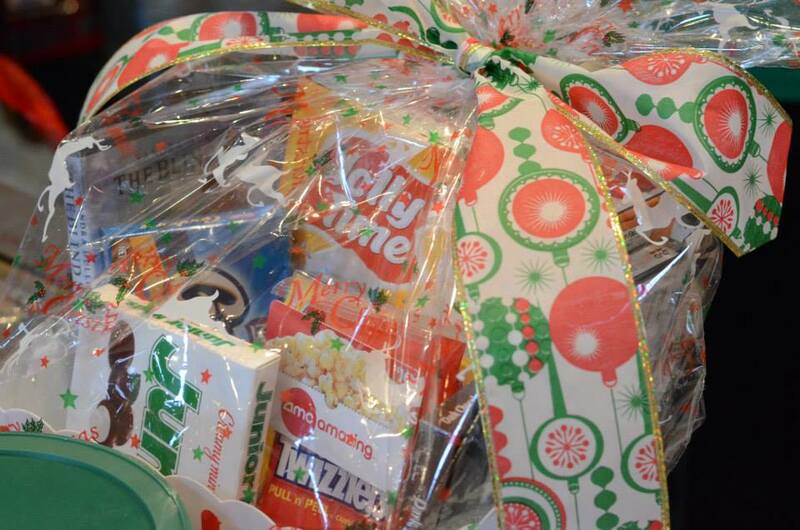 Teens – want to make a gift that’s great for loved ones this season? Make Cookies in a Jar. Cookies in a jar are beautiful and interesting gift for the holidays. All of the dry ingredients, such as flour and chocolate chips, are rearranged in a jar in layers. All that is needed is to add the wet ingredients separately and you have delicious homemade cookies. Teen Cookies in a Jar Craft Day is an event devoted to making these colorful gifts. 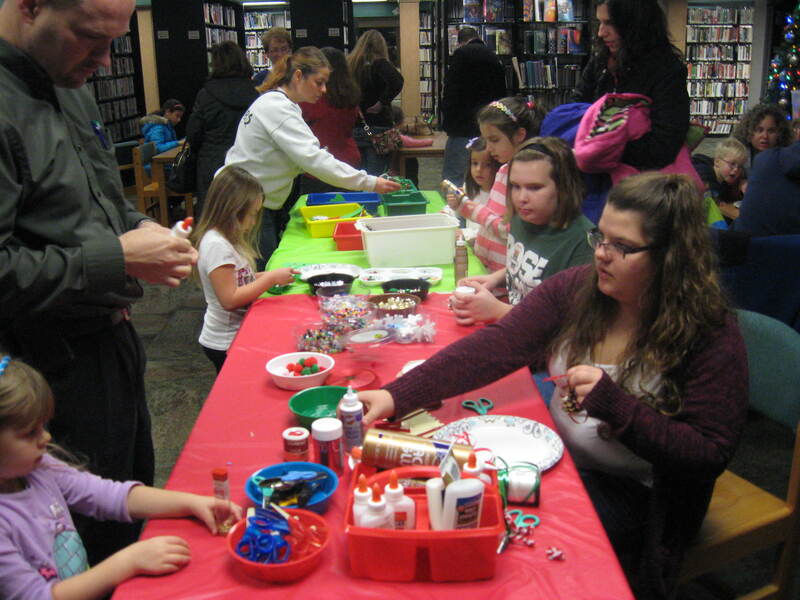 This event starts at 2 p.m. on Nov. 21 at the Shelby Township Library, located on 51670 Van Dyke Ave. “It’s not meant to be that difficult of a project,” Librarian Bethany Boutin said. “It’s meant to be used as a chance to hang out with friends and spend time together.” This event will teach teenagers to how make an easy and perfect recipe for cookies-in-a-jar. 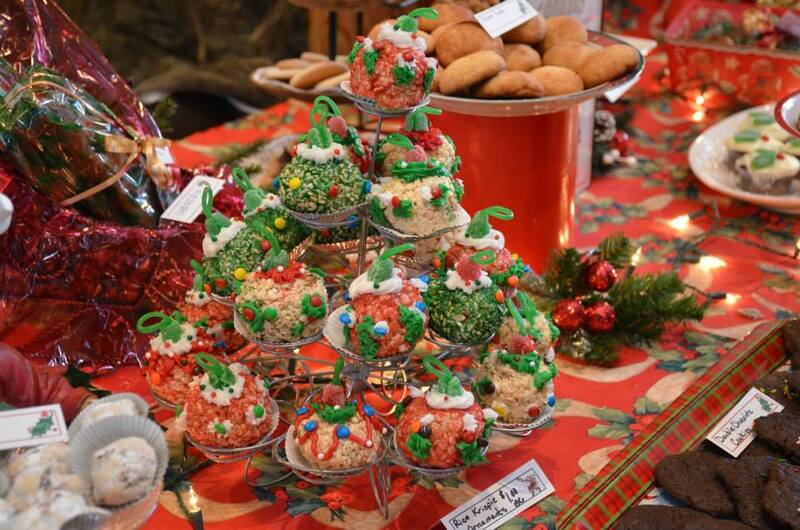 They will also learn to how to decorate their cookie jar, and how to take what they learned home to make even more treats for friends and family. This event is meant for teenagers between 5th and 12th grade. No registration necessary. It’s time to deck the halls and spread lots of holiday cheer. 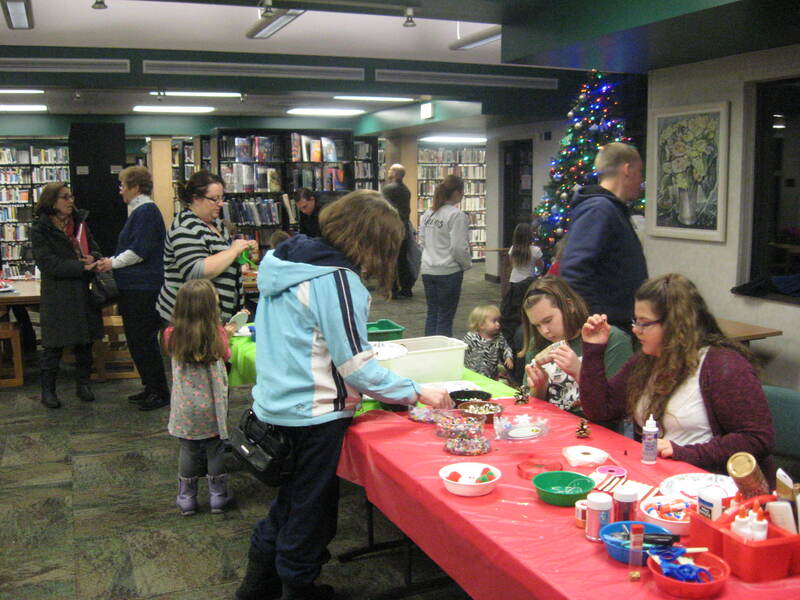 Get in plenty of practice for your own Christmas decorating and have a fun night with the family at the Shelby Township Library’s tree-trimming. 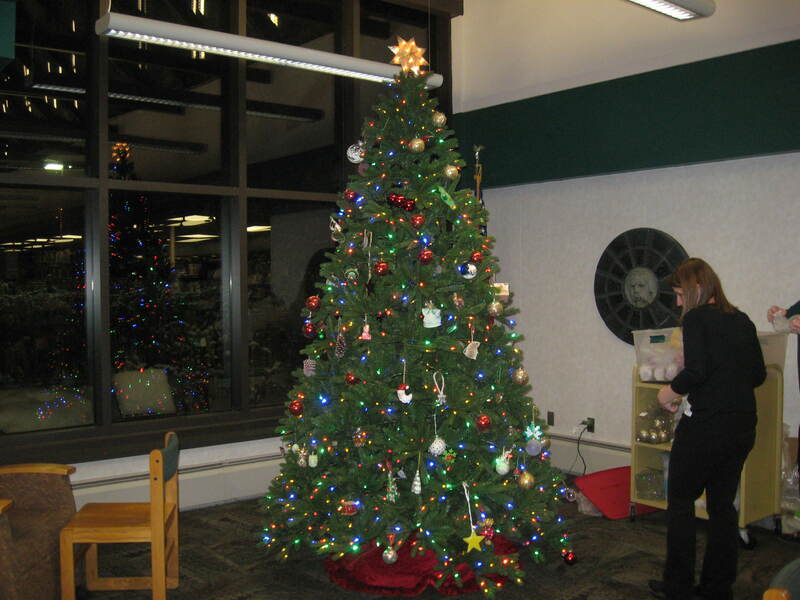 The Tree-Trimming event begins at 6:30 p.m. on Nov. 19 at the Shelby Township Library, located on 51670 Van Dyke Ave. This annual event will give you and your family a dash of holiday fun as they help prepare a tree for the holidays. This tree will be displayed throughout the holiday season in the public library, so bring lots of creativity and make the best decorations possible. Kids will be given clear ornaments to decorate with glitter and other materials. Once finished, the ornament can be either put on the tree for everyone to see, or be taken home to be put on your own tree. Light refreshments will be provided. This event is meant for children of all ages. No registration necessary. There’s a very special sleep-over happening at the Shelby Township library, and your child is invited. But don’t forget their favorite stuffed animal, they’re invited too. 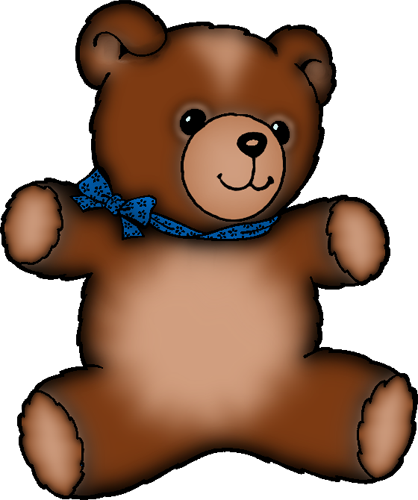 The Stuffed Animal Sleepover starts at 2 p.m. on Nov. 14 at the Shelby Township Library, located on 51670 Van Dyke Ave. This event is sure to be a fun-filled night for both your child and their stuffed animal friend. Your child will get to hear a fun story from a staff member, and then be given their own blank picture frames to decorate. At the end of the sleep-over, they get to tuck their animals into bed and say good-bye to them. Come by the following week to claim your child’s stuffed animal and picture frame. But the frame won’t be empty, it’ll have a special photo of the fun your child’s stuffed animal had at its very own sleep over. This event is designed for children ages three and up. No registration needed. Step back in time and see how the ancestors of Shelby Township might have celebrated the holidays at the Burgess-Shadbush Nature Center this December. 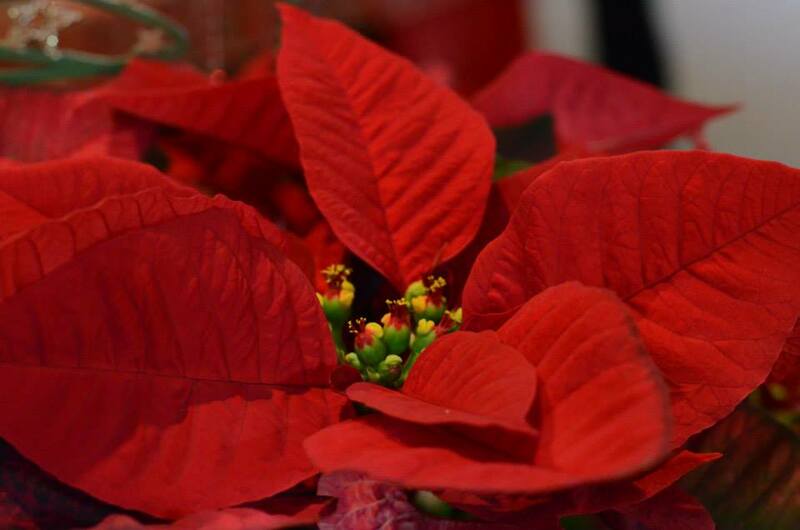 The Christmas festivities and merriment start at 11 a.m. on Dec. 5 and 12:00 p.m. on Dec. 6 at the Burgess-Shadbush Nature Center, located on 4101 River Bends Drive. Come see the Pioneer Cabin, where you and your family can see how pioneers lived and decorated for the holidays in the 1800’s. The “Sisters of the Union” will give a tour of the cabin once inside. Test your knowledge of old-time traditions and artifacts in a sit-down program. You can also sample delicious homemade cookies and drink tasty hot coco. 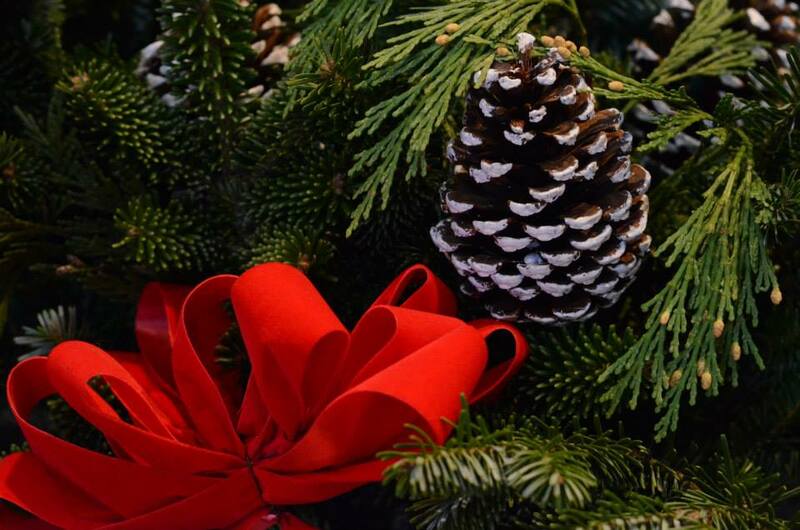 You and your family can also create old-fashioned ornaments from natural and artificial materials. Please note that the ornament sessions have limited seating. Please sign up for a session as soon as you enter the Center in order to ensure that you have a chance to attend. If the weather permits, you can also enjoy the natural beauty of the season with a fun wagon ride with your family. The Burgess-Shadbush Nature Center will also be hosting a bake sale, used book sale, and a used item sale. All proceeds will go to the Friends of Shadbush, which will help with future program funding. All children must be accompanied by an adult. This is a walk in event, so pre-registration needed. Entrance fee is $2 per person, per day up to four people. Additional family members are $1 extra, this fee excludes large groups.